Conventional wisdom would advise to keep a good credit rating at all times. However, we all know that life is not perfect and unexpected problems can arise making it easy to have a few bumps in the road. If you have had credit problems in the past there are some things you can do in order to rebuild your credit profile. If you happen to have a very good credit rating there are normally things that can be done to improve your situation even more. An experienced credit representative can give you advice on how changing the terms of a particular loan can help you save money in the long run. Anytime that you are considering obtaining a loan it is important to consult with an experienced loan broker to ensure all of the best options have been reviewed. Choosing the best loan option can save you large amounts of money over the years. This applies to both good credit and bad credit type loans. Dealing with the details and particulars of your credit situation can be complex. An experienced credit expert can help you determine how long any negative marks on your credit will affect your situation and how to deal with them. Dealing with the different financial institutions, courts and protecting your private data are all important parts of maintaining your credit file. There can be literally hundreds of different situations that need to be handled in different ways in order to have the best result for your credit score. SJ Consultants will put you on the road to understanding your credit situation quickly and will help you get the loan that you deserve. 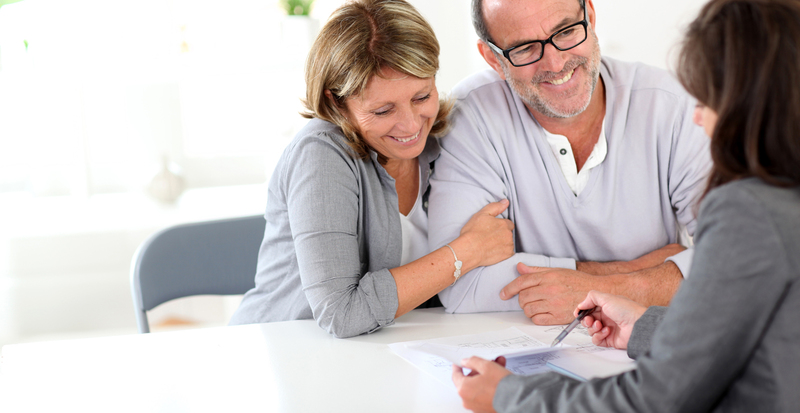 We are experts in improving your financial situation.